They’re the western Sydney hip hop group that walked away with the top prize in the 2010 season of ‘Australia’s Got Talent’. 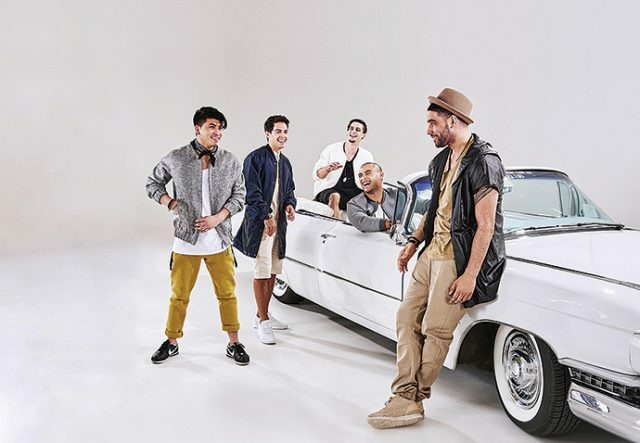 Since then Justice Crew have gone on to release a string of ARIA charting singles including the mega hit ‘Que Sera’, which spent an impressive nine weeks at number one. This July, audiences can get the full live Justice Crew experience when the group take to the Blue Mountains Theatre stage. The eight-time ARIA nominees will perform all their best known tracks including ‘Que Sera’, ‘Boom Boom’, ‘Everybody’, ‘Best Night’, ‘Love My Life’, plus new material like the single ‘Pop Dat Buckle’. Justice Crew will be supported by fellow talent show alumni Beatz, who featured on the 2016 season of ‘The X Factor’. Justice Crew and Beatz will be performing at the Blue Mountains Theatre in Springwood on Friday, July 21 at 7.30pm. Tickets are $43.80 or $86.80 for the special VIP experience. For more information or to purchase tickets, visit www.bluemountainstheatreandhub.com.au or call 4723 5050.